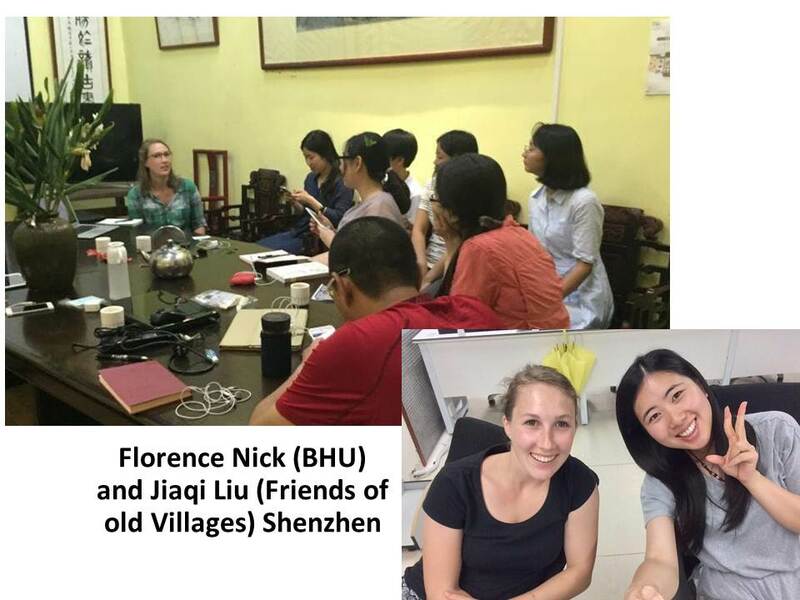 As of July, three of the nine European Twinners from the Social and Environmental Justice Branch of this year’s Twinning program have already left for China. Their destinations included Shenzhen, Shanghai and Changsha, where a warm welcome by their exchange partners awaited them. We wish them a successful and exciting time in China.